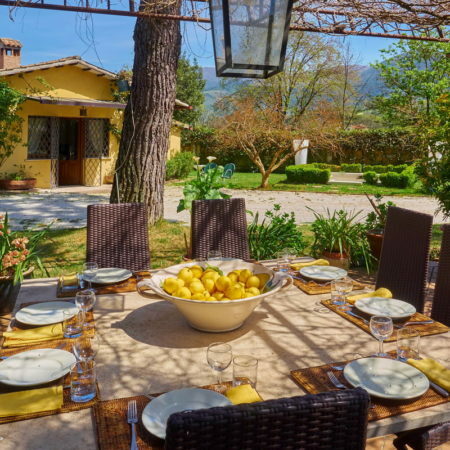 Casalelugo, luxury villa rentals Spoleto, is located in one of the most suggestive places in Umbria, just 2 km away from Spoleto city centre. 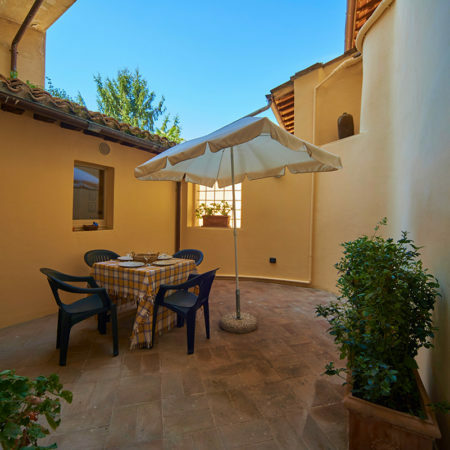 Inside its complex, Casalelugo is structured in three different flats/apartments and two annexes, each of them provided with independent entrance to guarantee the guests privacy. 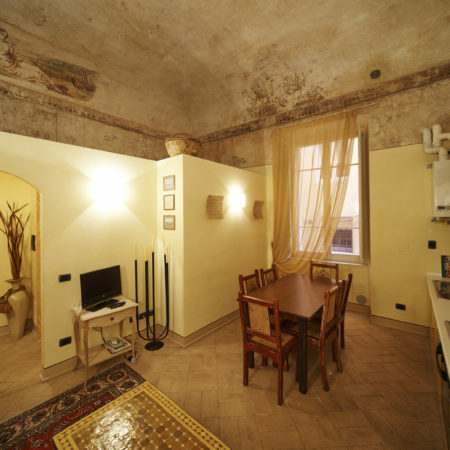 All these flats are available for weekly rental. 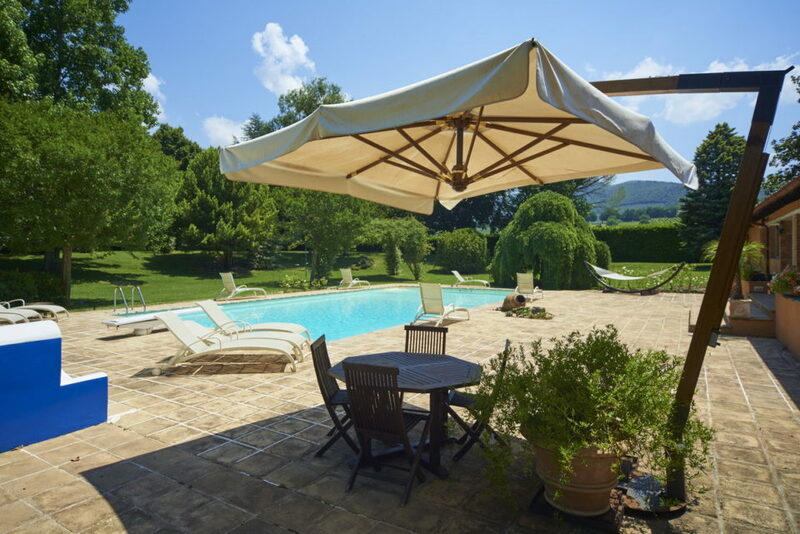 Casalelugo is surrounded by a peaceful park of mesmerising beauty, tennis field and swimming pool, available for the guests and the proprietors. 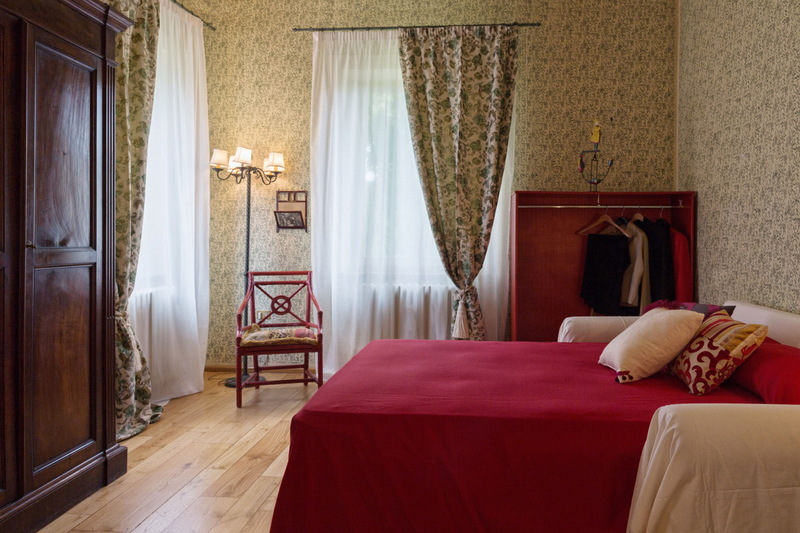 On the first and second floor of the Manor, independent entrance, it consists of two bedrooms, 4 beds, one bathroom, living room with fireplace, master bedroom with private bathroom and air conditioning system; on the second floor, a loft apartment with the second bedroom and bathroom. 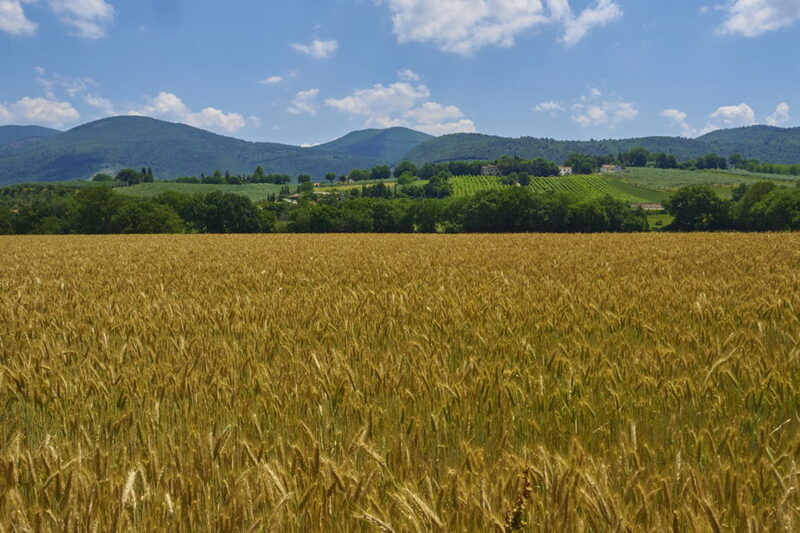 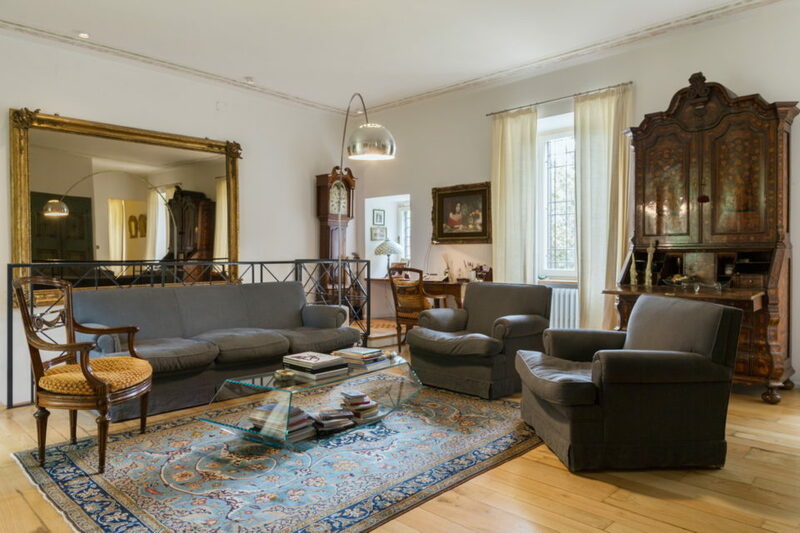 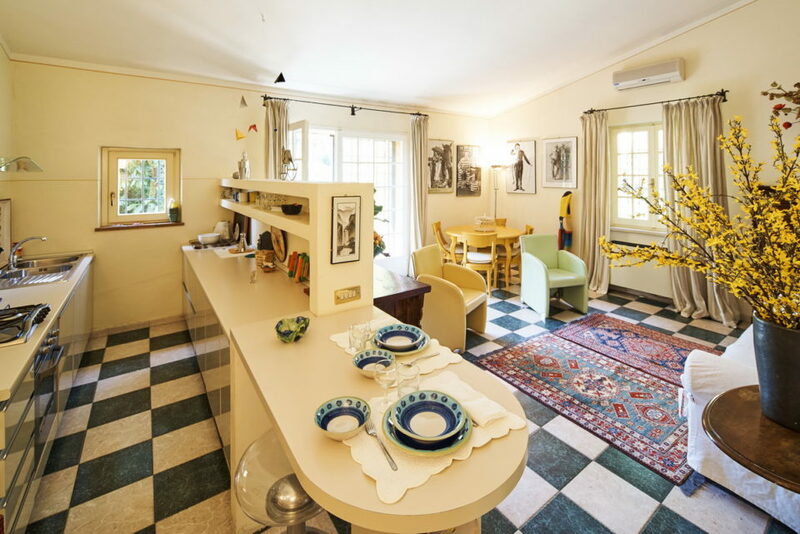 A newly refurbished bright and luminous flat overlooking the magnificent Umbrian hills and the garden. 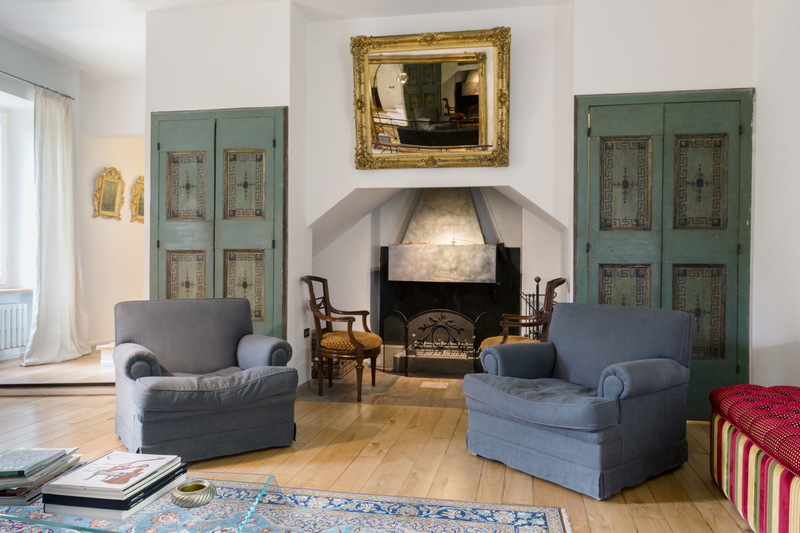 The interior designs are an interesting mix between ancient features and modern technology yet in perfect harmony to each other and with the surroundings. 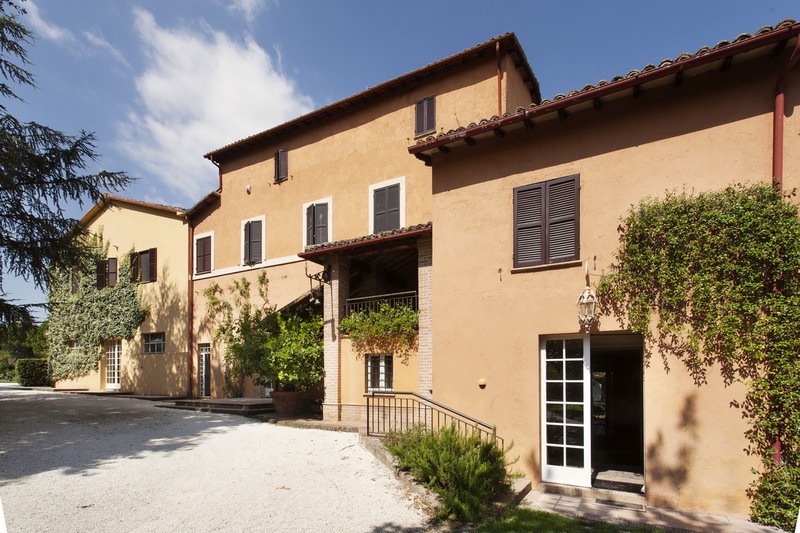 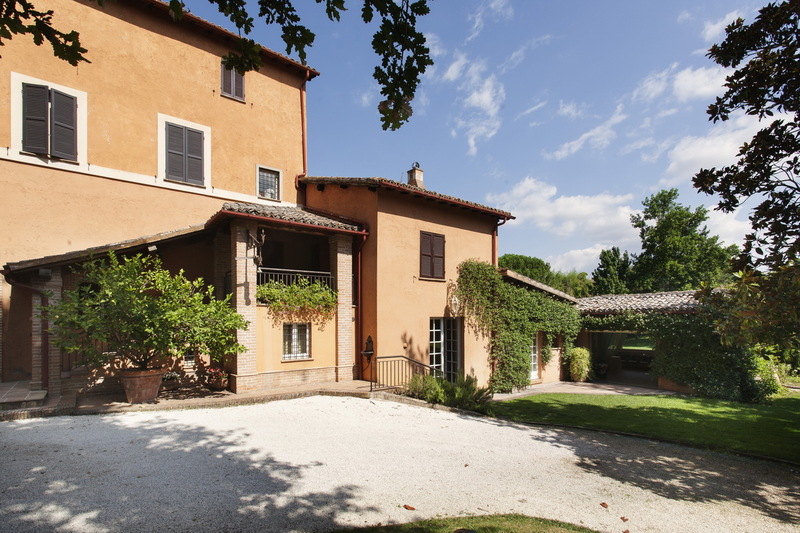 Located on the raised ground floor of this magnificent Manor, with independent entrance, La Ginestra flat comprises a living room, a master bedroom with air conditioning system, a single room and a bathroom. 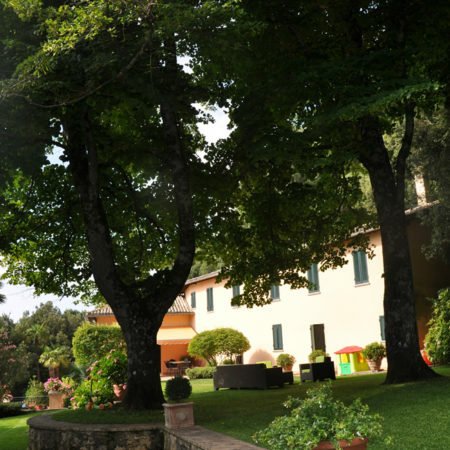 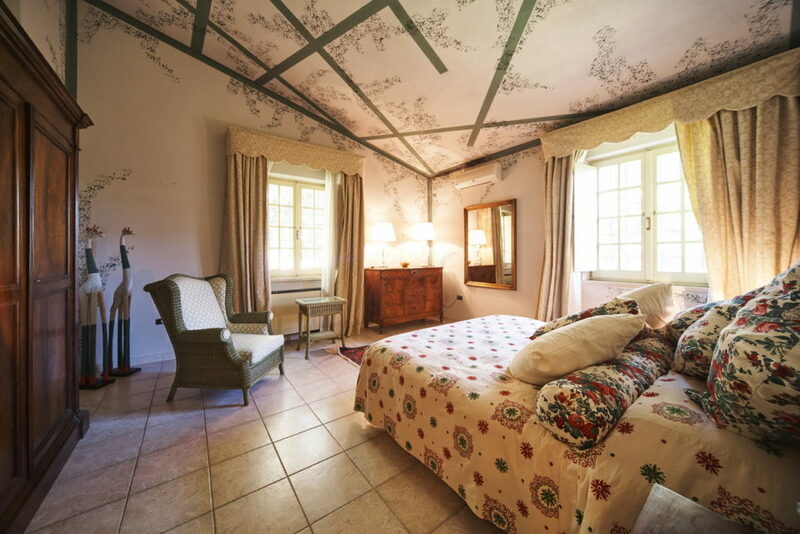 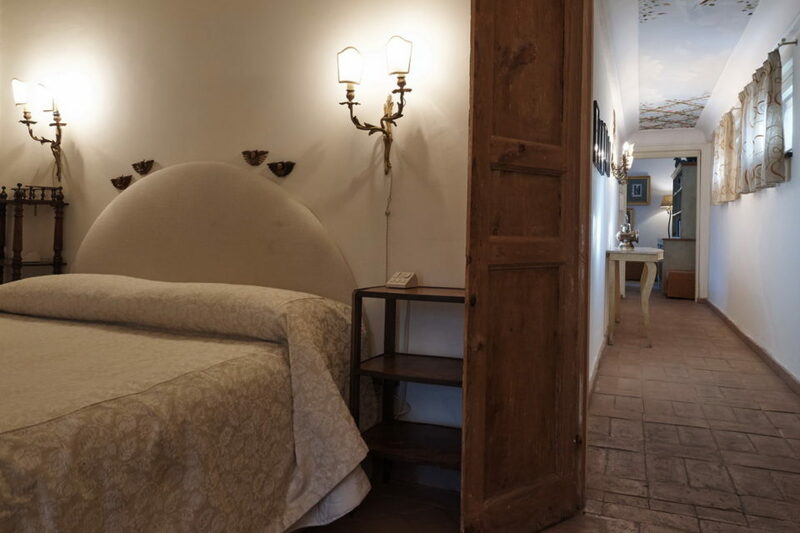 Renovated to preserve and enhance the ancient features of a typical Umbrian country house, accordingly furnished, La Ginestra is the perfect place to immerse oneself in a magical yet comfortable “ancient time” atmosphere. 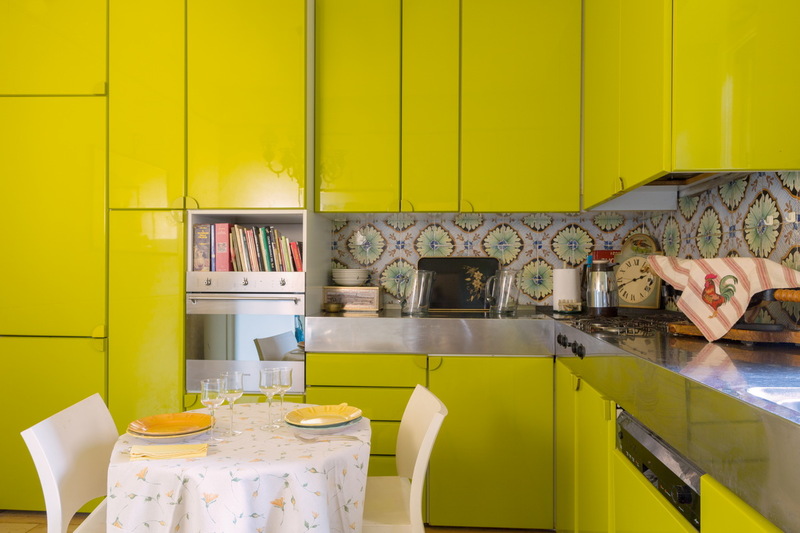 There is no kitchen, but the flat is provided with a fridge. 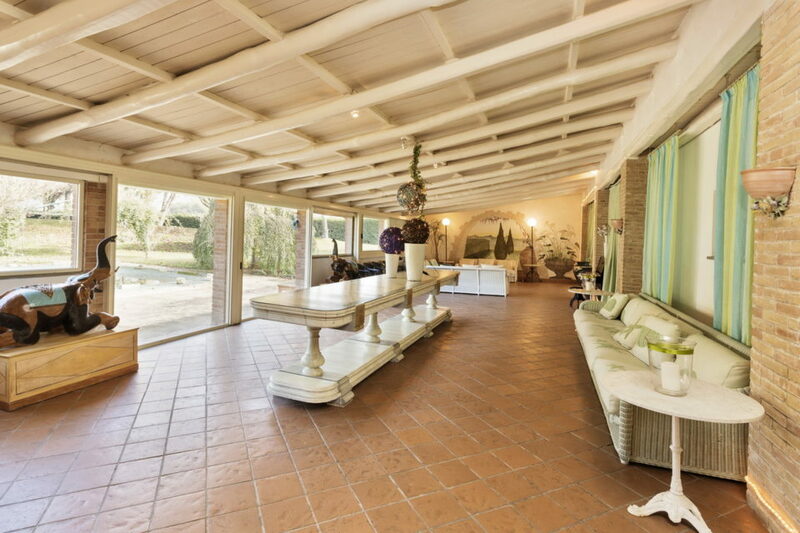 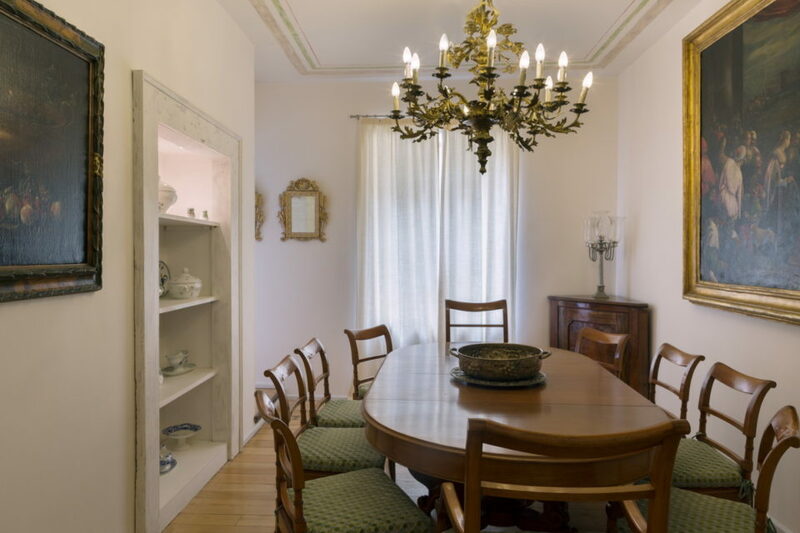 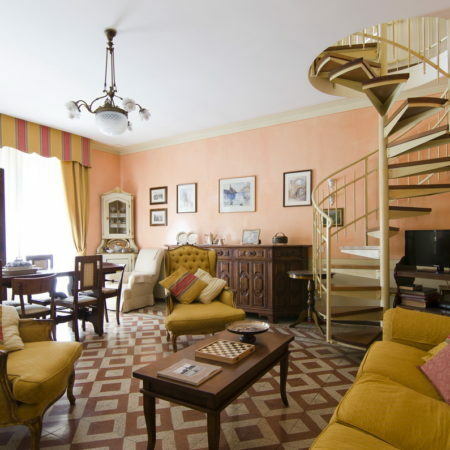 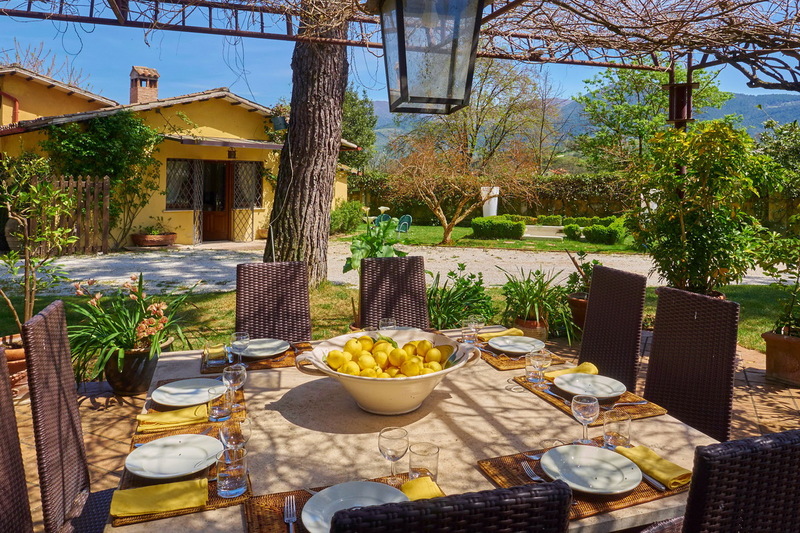 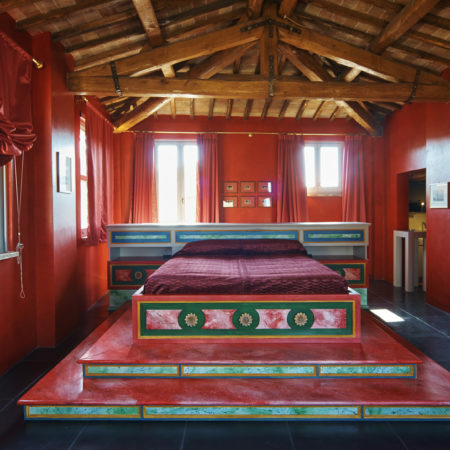 As a part of a bigger complex, Cottage del Limone is located in a very private area of this large propriety. 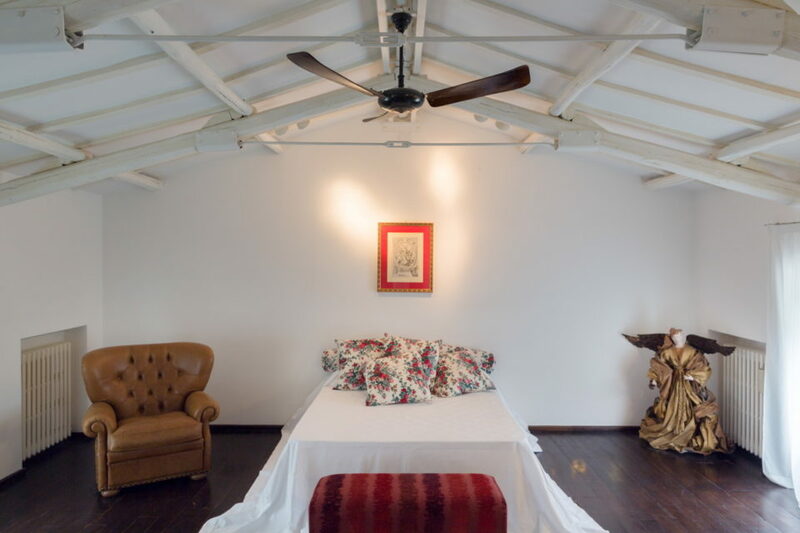 The cottage consists of a wide and bright open space, with kitchenette, living room provided with a sofa bed, master bedroom, bathroom with shower and bathtub. 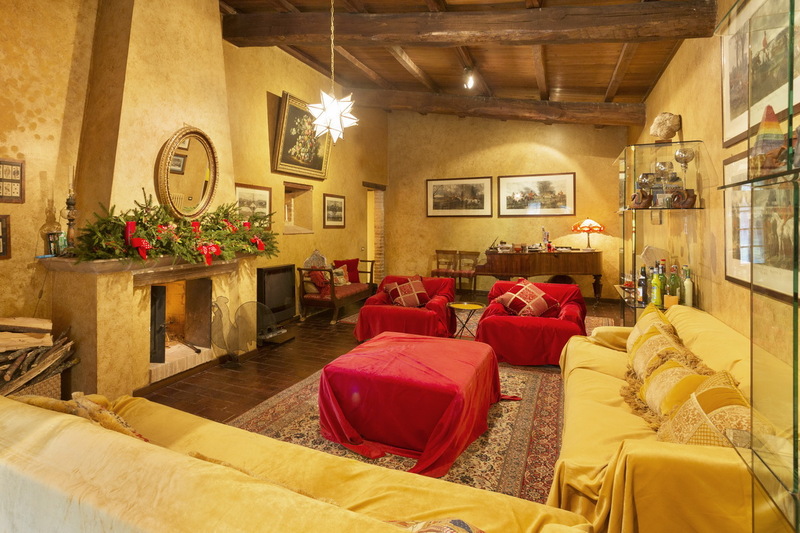 Cottage del Limone has been newly renovate. 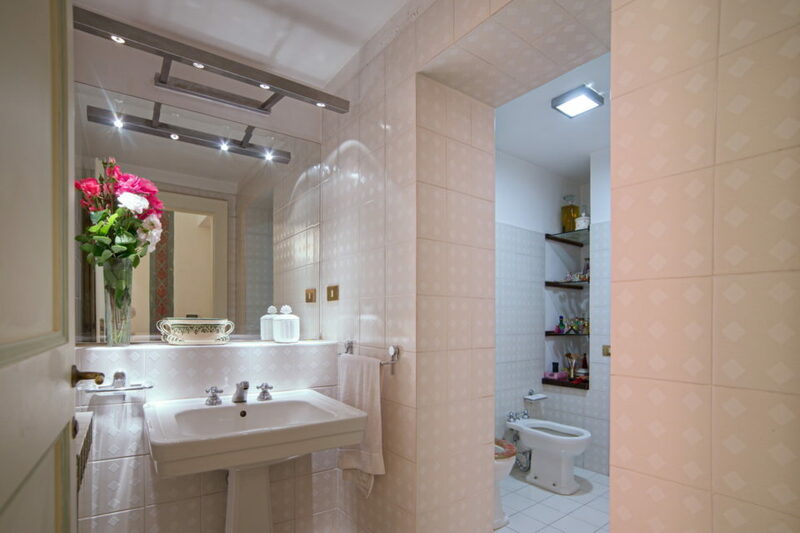 It is an interesting mixture of ancient features and new technology, for a prefect functionality. 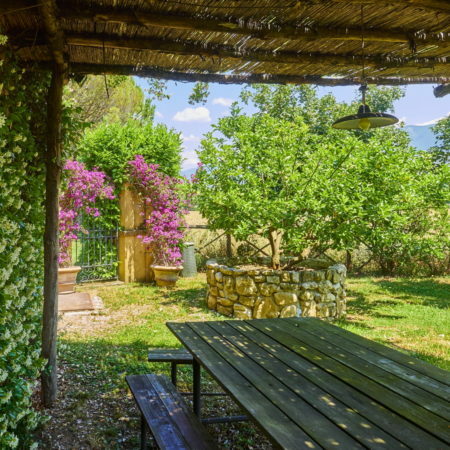 There is a private garden with arbour and barbecue, where to dine “al fresco”. 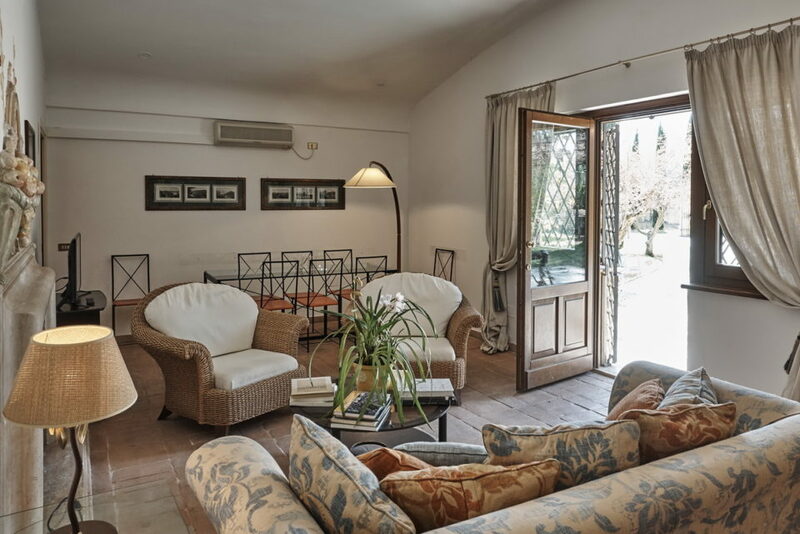 Casa del Glicine is an elegant and spacious newly- refurbished house on the ground floor, where our guests can enjoy a peaceful atmosphere in an oasis of tranquillity and sheer beauty. 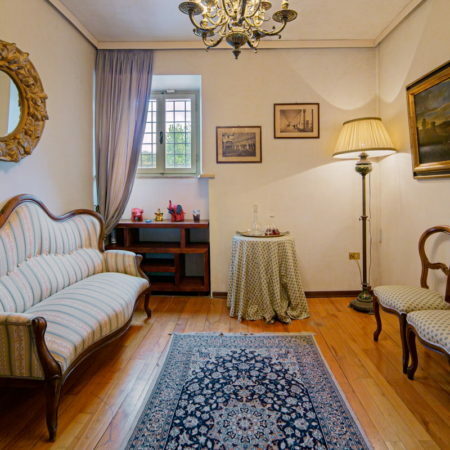 The spacious living room with an antique fireplace, is divided into living room and kitchenette, master bedroom and the second double room, two bathrooms with shower. 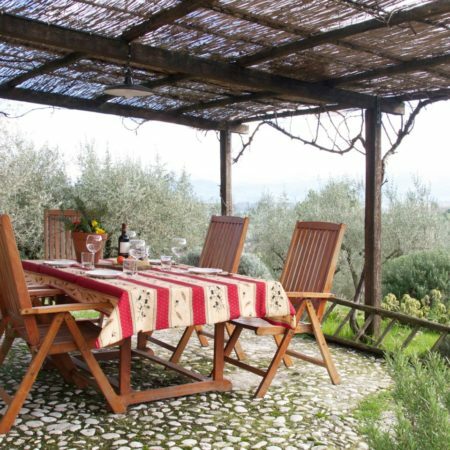 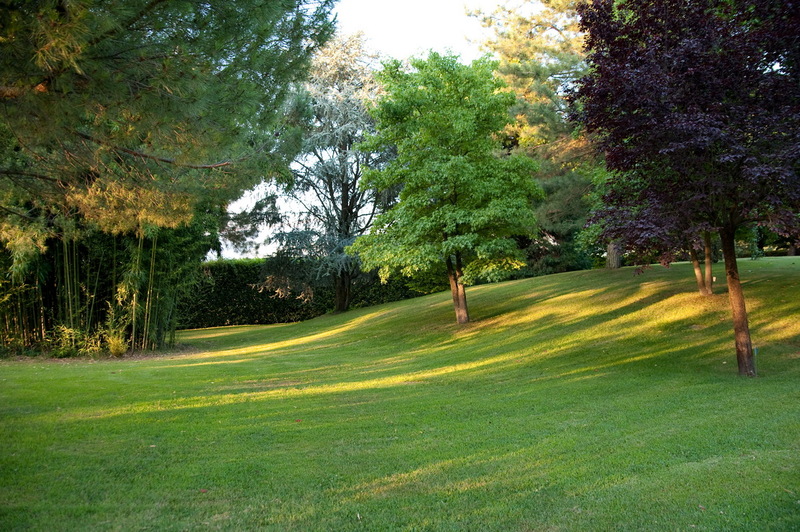 The guests of Casa del Glicine can enjoy the dinner “al fresco” by means of a private garden with barbecue and gazebo. 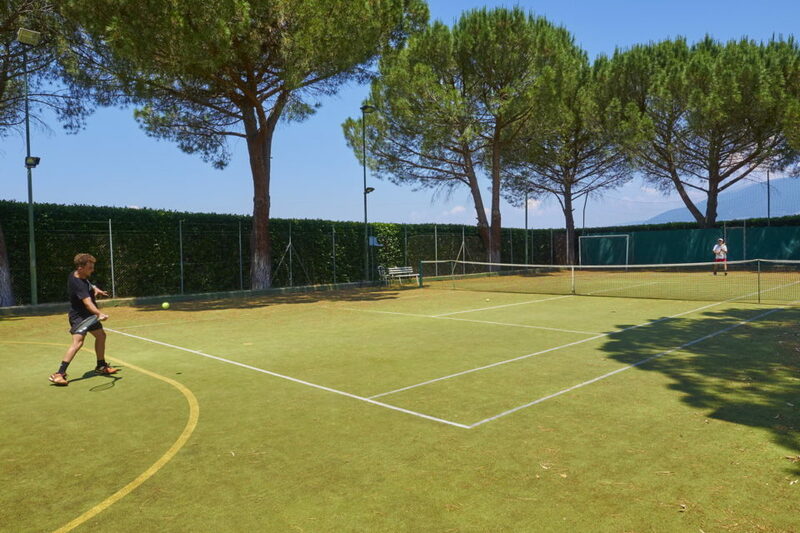 The tennis field and the swimming pool will be used only by the guests and the owners. 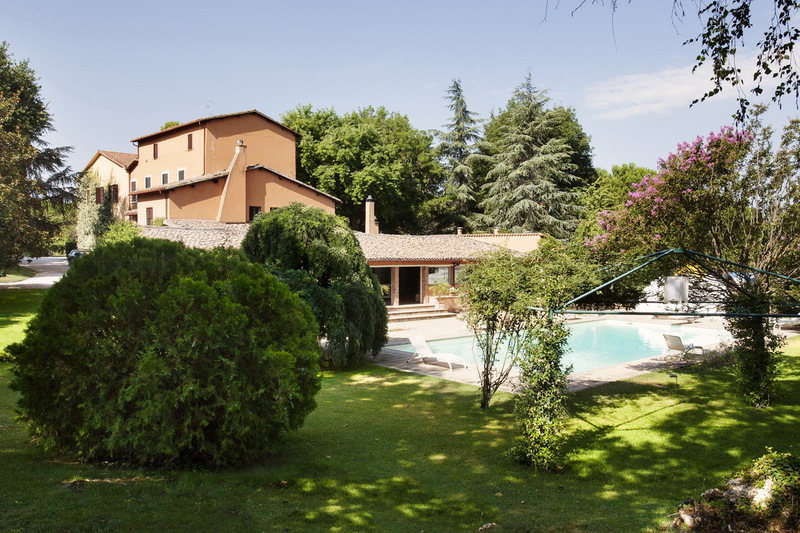 A large family with children, group of friends who want to enjoy the holiday together keeping their privacy and independence. 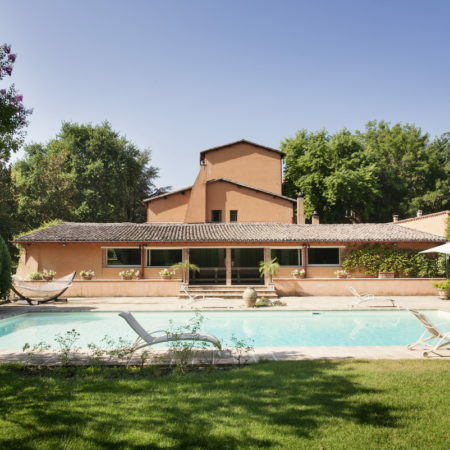 For all those people who want to enjoy the sheer beauty surrounding the Villa, taking advantage of the unrivalled position close to the city but private and secluded at the same time. 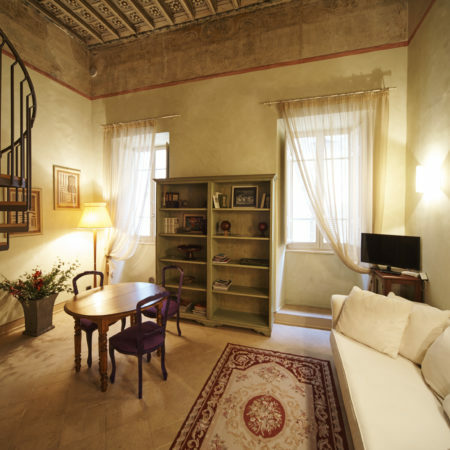 To enjoy the busy-scheduled cultural life in this small yet internationally renowned city, and not to miss the numerous exhibitions, the Opera Season or the Festival of performing arts, or simply strolling around the alleyways of a breathtaking beauty, Spoleto is towering over the south Umbrian valley giving the opportunity to enjoy a magnificent view, something that will re-define the concept of “lifetime holiday”. 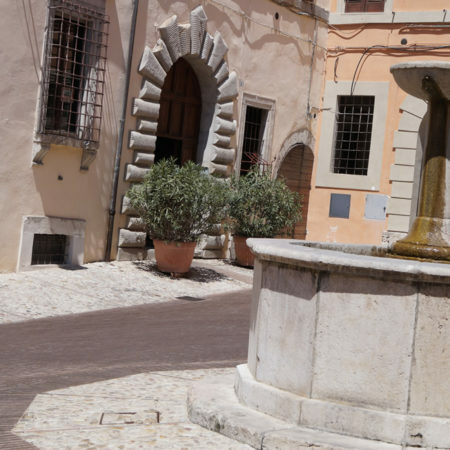 Close and well connected to the other cities in Umbria, Spoleto is also close to Rome (km 140) and Florence (km 200).